It is official. 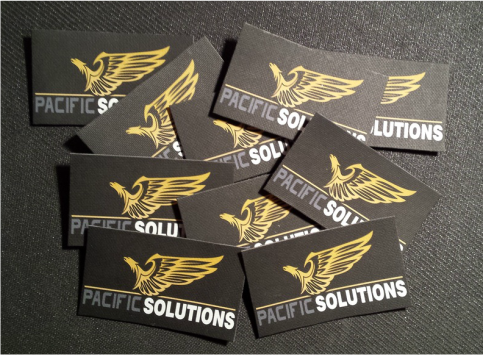 Pacific Solutions Airsoft Club is now a registered association and team within the AGAS network. 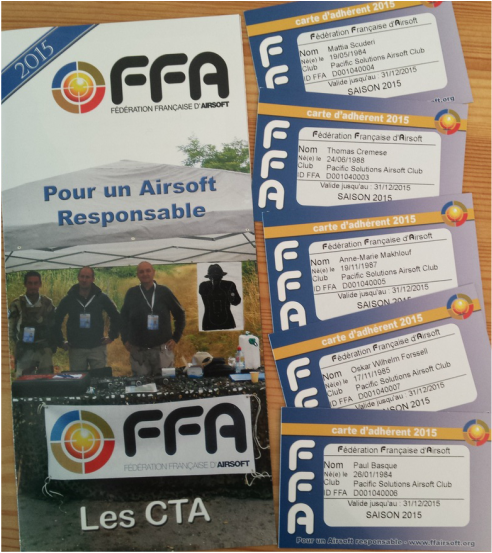 AGAS stands for Airsoft Association of Geneva and is a well respected organization in Switzerland. 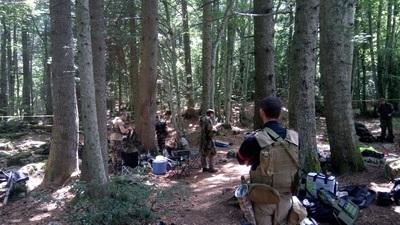 The association counts many independent players and teams as well as hosting events every week of the year across their forest and CQB terrains. We look forwards to play airsoft with their members and engage in the association. This is a great opportunity to test our training. Good to know: associations and their members get significant membership discount. This encourages independent players to create teams or join existing ones for better cohesive gameplay. It has taken us a little over a year to set thing up, get a terrain and all our gear. Finally, we feel it is time to grow the team slowly and integrate every new member as best we can. This is why we devised a simple PMC styled uniform that is both affordable and made from real deal military grade materials. Hence our recommendations for clothing for Helikon Tex (from Poland) and Pentagon (Greece). Headwear depends on the weather. 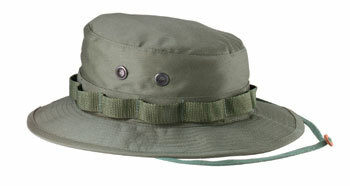 We allow three standard items: baseball caps and boonie hats for summer as well as fleece caps for winter. Our team members can choose from Black, Olive Drab, Foliage Green, Ranger Green, Coyote Brown, Dark Earth and Khaki. We do prefer the green tones as they blend in better in our region. All our team members are required to wear a black top to be distinguishable on the field. 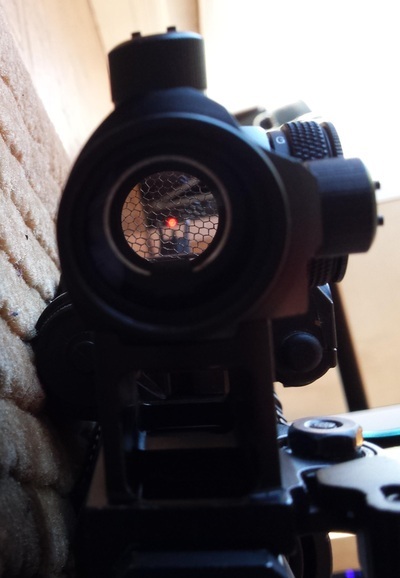 It avoids friendly fire and looks great. 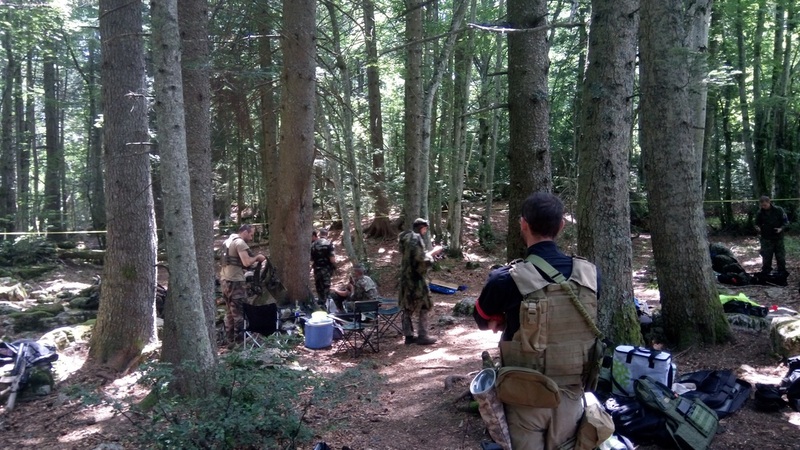 This allows our team to play as a PMC / Mercenary unit and easily join any side during a big OP or weekend game wit other teams. 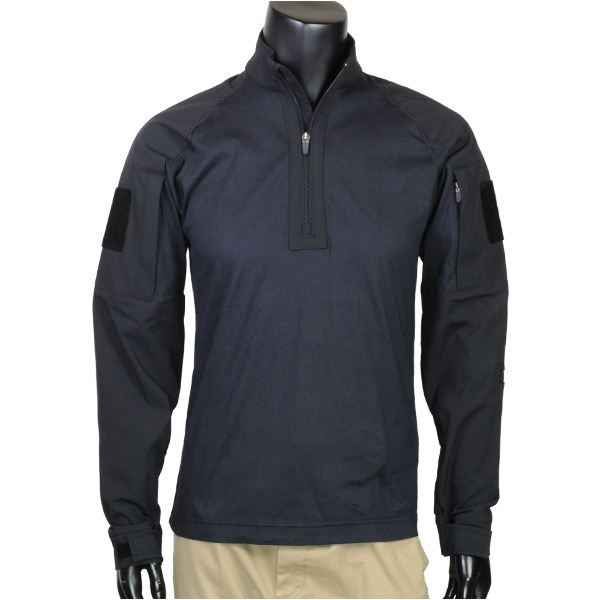 After many field tests covering a wide selection of brands, we concluded that the Under Armor combat shirt was one of the best we could find since it features nice heavy ripstop cotton on the arms and a nice stretch cooling fabric for the torso. It has plenty of velcro to add our cool tactical patches and a good neck protection which is handy to avoid spiny branches and mosquito bites. The Pentagon and Helikon versions are fine too. Since we often play in dense forests, muddy fields, makeshift wooden constructions or abandoned buildings, it is very important to protect our hands. This is why all our team members wear sturdy gloves like the Mechanix M-Pact model. We usually wear CB, OD or black ones. We favor mobility over protection as it allows us to better manoeuvre around opposing teams whilst minimalising hits taken. Our favorite techniques range from hit & run tactics to flanking enemy units. This is why we wear chest rigs and light vests, to minimise weights. 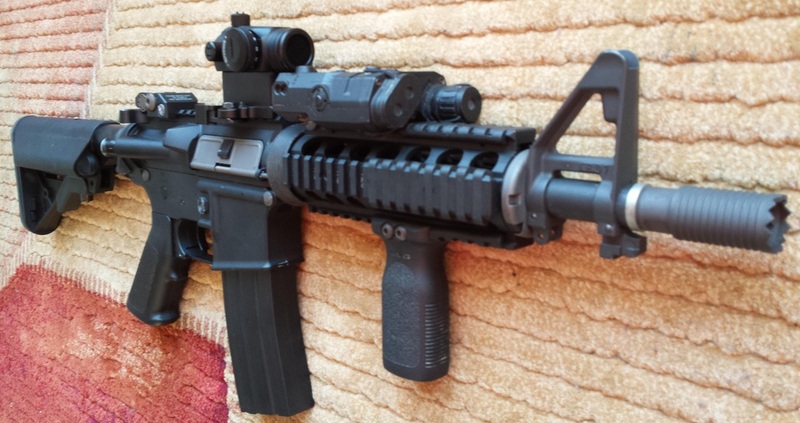 This allows us to run, hide and crawl faster than if we wore full battledress and bulky tactical vests. We allow for any chest rig or light tactical vest as long as it comes in a unified green color scheme such as Olive Drab, Foliage Green or Ranger Green. We highly recommend JPC type vests. Molle pouches can be green, black or coyote brown. Ideally, the setup should be able to carry at least 4 primary replica mags and at least 2 spare secondary replica mags. We also recommend a water bladder pouch to stay hydrated whilst on the run and a radio pouch to secure communication equipment. We strongly advocate the use of tactical belts. With plenty of space to fit a holster, spare mag pouches and essentials such as a first aid kit or a dump pouch, belts are an Airsofter's workhorse. They allow for quick pistol type replicas to be drawn if the primary replicas runs out of ammo or into a malfunction. Belts also speed up reloads for primary and secondary replicas if you place your pouches correctly. We recommend a very thick, sturdy belt that is comfortable to wear even when you're wearing a pistol replica and extra mags from speed pouches. Our team members' belts can be Black, Olive Drab, Foliage Green, Ranger Green, Coyote Brown, Dark Earth or Khaki. If they wish to be even lighter and faster, some team members can even opt to wear just the belt instead of belt + tactical vest or chest rig. 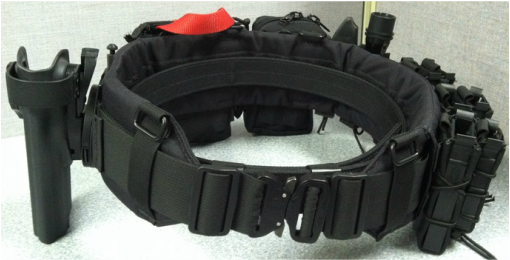 For those that decide to keep the vest, most belts have suspension rings to link the belt to the vest to alleviate weight on the hips. All our members are required to wear a non camouflaged set of tactical pants, either in CB, Khaki, OD, FG or RG. 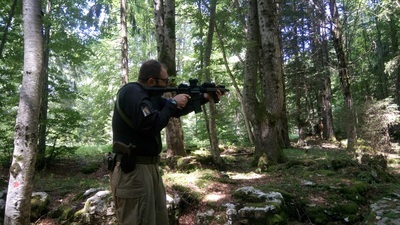 From experience, we recommend the SFU (special forces uniform) or UTL (urban tactical line) cut from Helikon Tex or any other brand so long as they are made from ripstop cotton. The cheaper SFU cut is broader and features many secure pockets to bring or retrieve various items. The more expensive UTL cut is narrower and also comes with a nice belt. 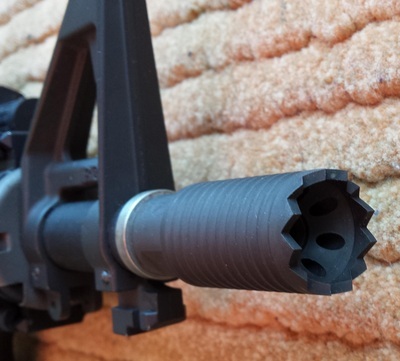 If they wish to carry more mags or gear, our members can opt for a tactical leg panel where they can attach additional pouches. Its color can be Black, Olive Drab, Foliage Green, Ranger Green, Coyote Brown, Dark Earth or Khaki, so long as it is different from the pants color. Knees and ankles are most at risk when running or crouching in wet forest or mountain environments. When ducking quickly to hide or steadying the aim, it is less painful to have good padded knee protection. Every person is different and brand or design selection comes down to personal comfort preferences. We only require protections to be in OD, CB or Black colors to match the rest of the outfil. Our members can wear any tactical boots so long as they are at least 6" high and in CB, OF or Black colors. We strongly recommend that all our members invest in durable shoes with comfort options such as: shock absorbent soles, reinforced lace hooks and waterproof materials. Breathability and anti bacterial treatments are also a great plus. 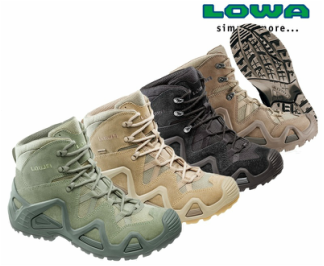 Our favorite so far are the Lowa Zephyr GTX. 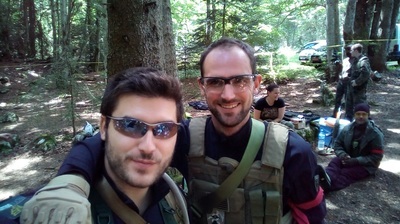 A very cool forest game at the Salève with friendly people! 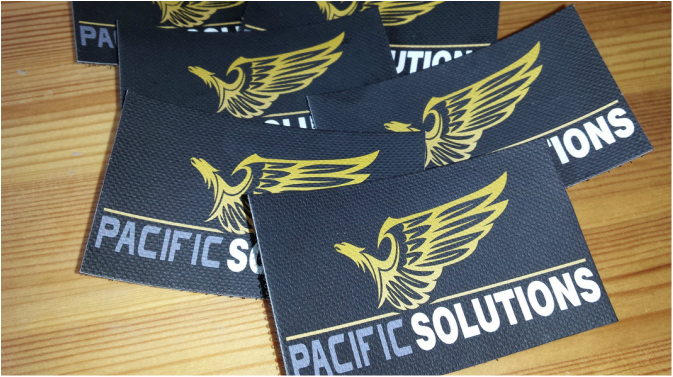 Pacific Solutions Airsoft Club is proud to announce that we finally have our very own airsoft field to train in. 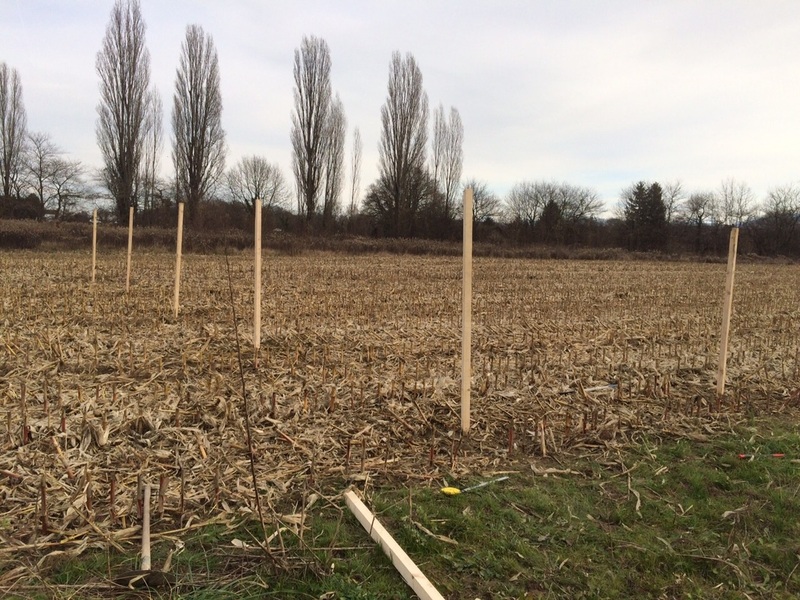 This is our first training and it has given us many ideas for future terrain developments! Our terrain is finally ready! 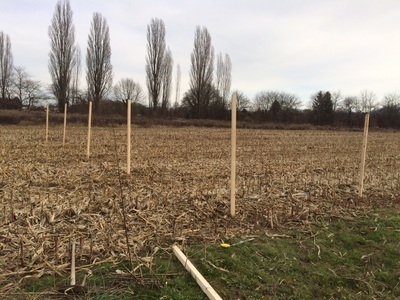 After months of hard work we have opted for an 2m high FFA approved protective net on Direct-Filet.com and installed it 60m away from neighboor houses to avoid any accident. We attached the net with a special cable kit onto solid wooden poles planted 50 cm in the ground. 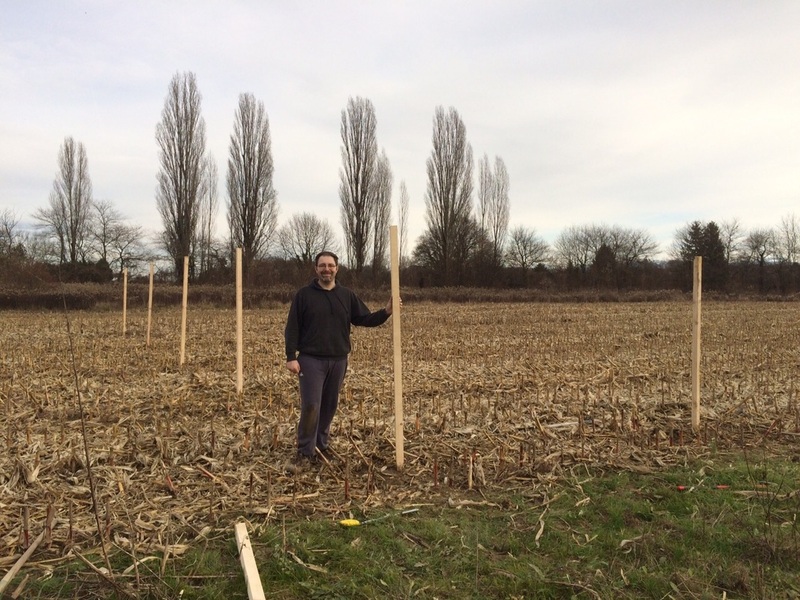 Furthermore, we have planted 10 colored targets mid-field to create our first race shooting track. Needless to say, as soon as everything was installed we had a great time testing it out. Stay tuned for more information about future developments!